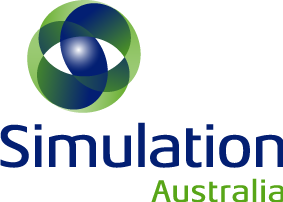 As a Simulation Australasia member, you are entitled to 30% off this event. Your registration will be cross checked for eligibility. To register for this event, please complete the registration form and arrange payment. 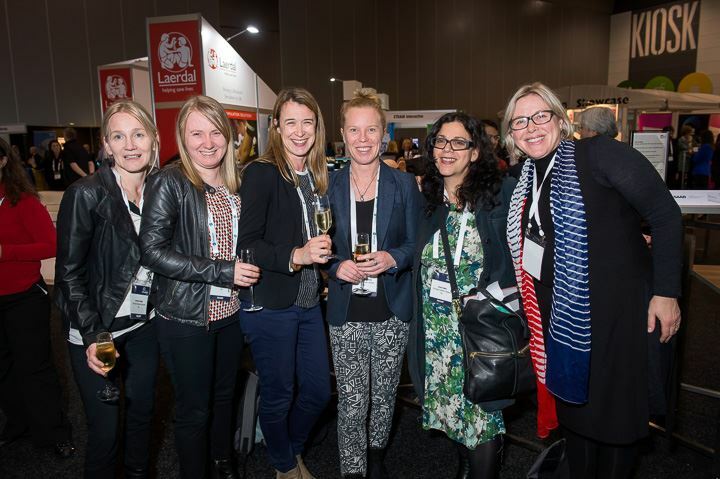 After the ongoing interest of the informal women in simulation gathering at the Australasian Simulation Congress 2017, Simulation Australasia is pleased to announce the inaugural Women in Simulation Symposium on February 4th, 2019 to launch the new Women in Simulation specialist community of Simulation Australasia. 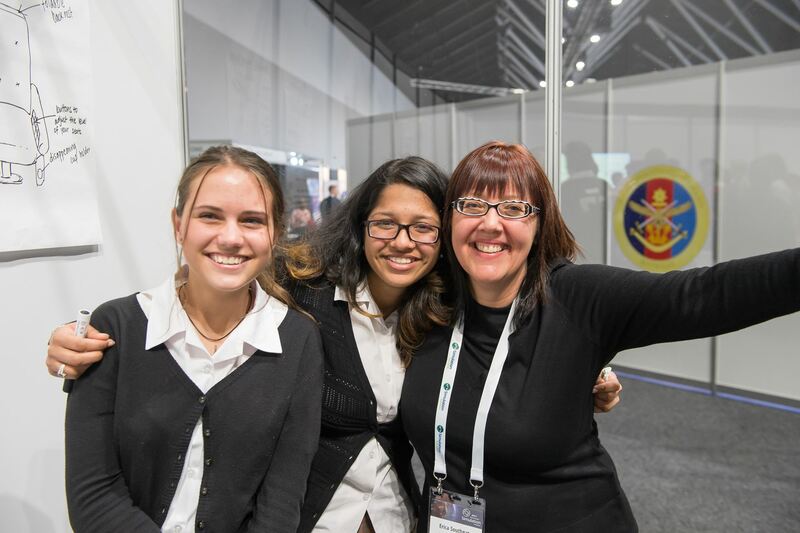 This event is aimed at women working in the simulation and modelling across the Australasia region. The first of its kind, the symposium aims to provide women the opportunity to network, research and develop credibility and sustain the participation of women in the simulation and modelling community. All disciplines of simulation and modelling are welcome, and we encourage the participation of diverse communities. Commodore Norris is a leader in her field, and has held several leadership roles in the Navy, including her first Command at sea in 2008. In addition to this, she has held the positions of Director of the Joint Control Centre at Headquarters Joint Operations Command and Chief of Staff to the Chief of Defence Force, being promoted to Commodore in 2016. Commodore Norris was a finalist in the Telstra Business Women’s Awards in 2010 and holds multiple degrees, including a Bachelor of Science, a Masters of Management (Defence Studies) and a Masters of Maritime Studies. 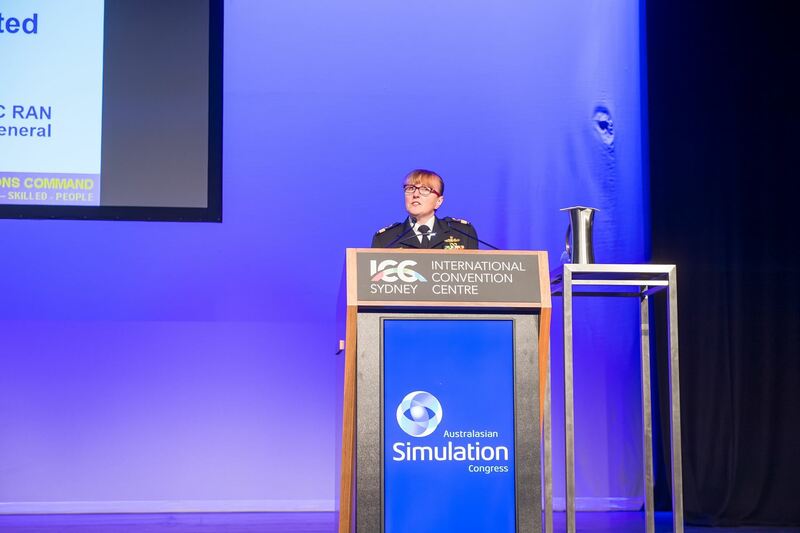 We are thrilled to secure Commodore Norris as the Keynote at this event, where she will share her experiences being a leader in the industry, strategies she has used to develop her skills and build the community of women in simulation and modelling. The day will be interactive, with a variety of workshops, panels and other sessions to develop your abilities in simulation. Women in Simulation is a newly formed specialist community aimed at championing women in the simulation industry. It will seek to improve representation of women in simulation across all industries and will achieve this by supporting and assisting women with their own development, as well as providing a forum to promote all causes for the betterment of current and future women in simulation. We see the establishment of the special interest group as playing a key role in gender equality to enable opportunities for women to contribute and make a difference in simulation for their individual industries.